Setup is really quick and easy (Refer to the installation documentation guide here). Super Logos Showcase for WordPress has intuitive responsive design with the highest aesthetic and is tailor-made for mobile and touch-screen devices. 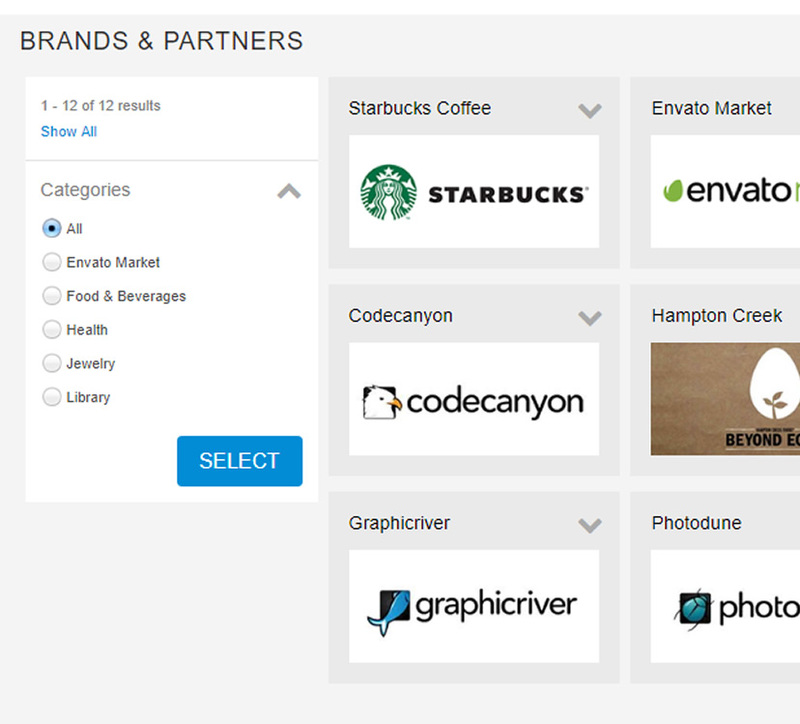 This plugin includes multiple logo layouts to suit your needs. 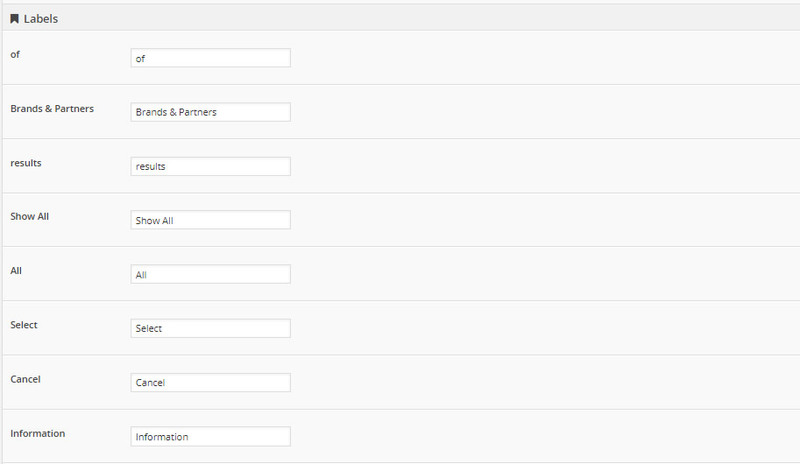 Manage your logos, categories, settings, labels, captions, regions, etc via powerful administrator. Animated content display within a single page and collapsible panel which is mobile friendly to showcase available categories. Showcase beautiful logos to create a more engaging content for your website. For instance, if you would like to showcase products instead of logos, you can customize the labels and captions to suit your needs via admin settings. Customize colors and styles of your logo page to suit your website branding. 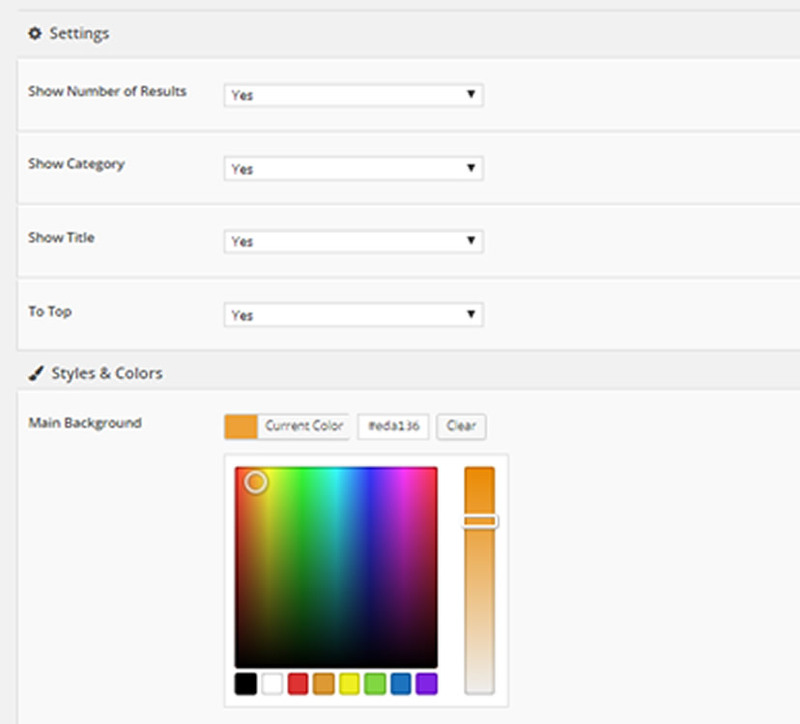 You can change the styling, colors and many more available options from the administrator’s panel. 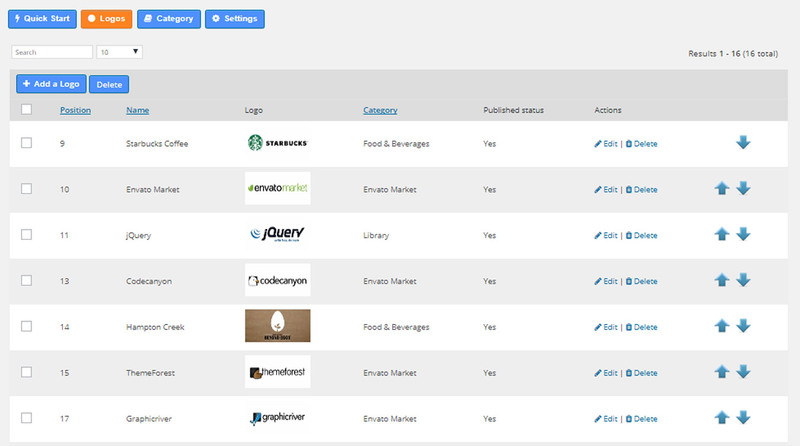 Share SEO friendly links to logos or categories for your logos showcase. You have the options to set your logos to go to external / internal links or using the default animated slide down content.